NHVI was founded by Dr Robert Coronado in November of 2004 on the principles of providing comprehensive cardiovascular services with a caring, service-oriented philosophy that will support our mission of accessible, quality, innovative and evidence-based cardiovascular care. 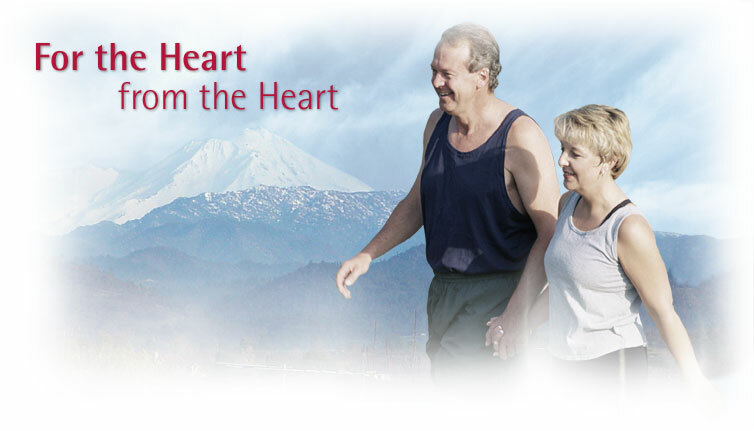 NHVI believes in a global approach to treating cardiac and peripheral vascular disease; a like- minded team of physicians, other health care professionals and staff have been carefully assembled to meet these objectives. NHVI plans for growth to further serve our region's needs for comprehensive and convenient cardiovascular services. Your input is both needed and appreciated. We have enjoyed meeting much of the North State community and look forward to collaborative relationships with our referring providers as well as our patients. We are available 24 hours per day, seven days per week for timely follow up to providers as well as our patients. Supporting community health through education to providers and other community members, access to quality care, and strengthening clinical capabilities for our rural providers are ongoing organizational objectives. We, at NHVI, are committed to integrating into the medical community by providing compassionate care and excellence in service and quality. We invite you to drop by our office anytime, and to call if we can be of service to you in any way. Please feel free to contact us to share your thoughts and insight for better serving our communities.